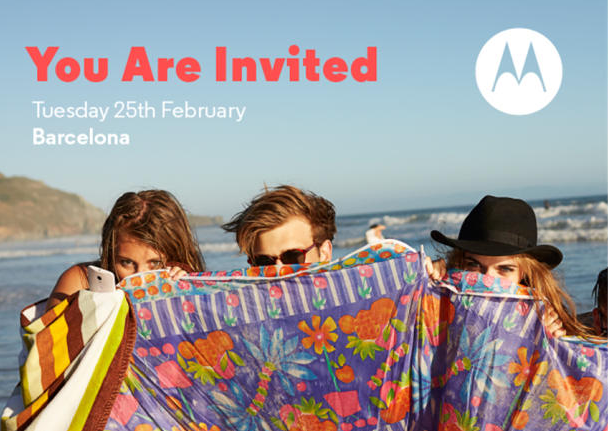 According to invitations sent to select press from Motorola, an event has been scheduled for February 25 in Barcelona, during the week of Mobile World Congress (MWC). The event is not expected to be a showcase of new hardware, but more of an “update on the business.” As you all know, Lenovo is planning to acquire Motorola from Google over the coming months, so current CEO Dennis Woodside is likely going to take a minute to talk about the road ahead, plans for the year, that type of thing. 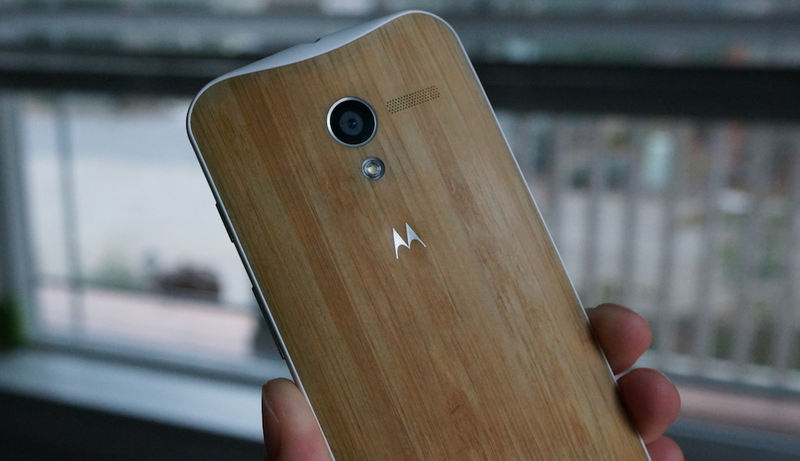 2014 should be business as usual for Motorola, even with the acquisition looming. Google’s Larry Page said so himself during their most recent earnings call, because after all, these things do take time to finalize. So while this event may not be to introduce new products, new products similar to last year’s Moto X will most certainly be here this year. Now that you have had a week to marinate on this Lenovo-Motorola deal, have any new thoughts?